Headstrap base mount to be used with Magicshine or any other universal mount and flashlight. 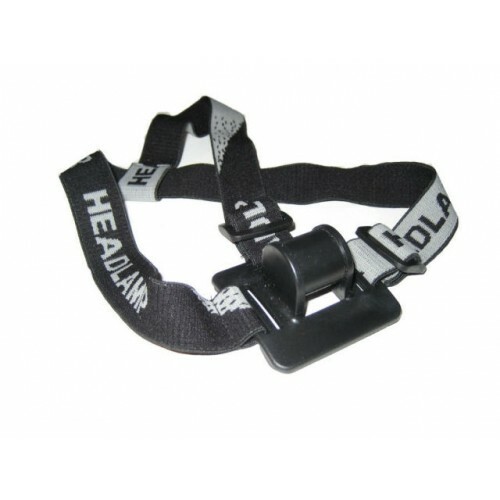 When combined with a flashlight such as the Hugsby P31, this headstrap makes an extremely effective and relatively low cost headlamp. 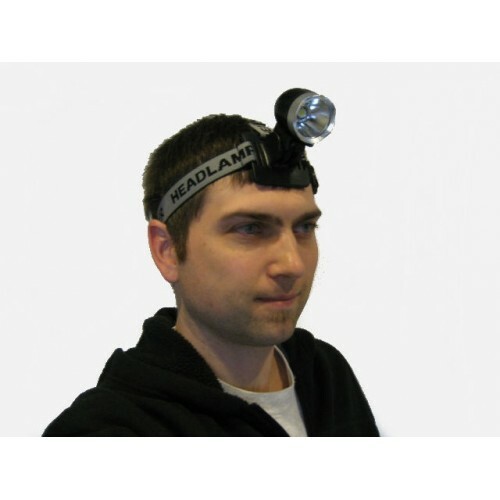 These come with the 2-way adjustable elastic headstrap as shown in the first image for using the magicshine light as a P7 headlamp. Additionally, the elastic can be cut off and replaced with dual sided Velcro (Velcro not included) for attaching the base to a helmet. Note, this sale is for the base with elastic headstrap only. All other items including the rubber opposing mount and Velcro are shown for reference only. If you are interested in the version with pre-attached Velcro for helmet mounting, check the links for related products below.